Leaving Yarramalong shops (coffee) this ride heads out a quite rural valley. You head up the gravel Cedar Brush Climb (6.8 km @ 4.7%) and down Murray’s Run. The descent (and climb on the return) down Murray’s Run is sealed but once you’re in the valley it turns back to gravel on and off. Then you spend a few K’s on the sealed Great North Road heading North West. This is the busiest road on the trip. Finally turning left you head the back way over a small rise and fun gravel descent. Don’t miss the turn right turn on Yengo Rd or you’ll end up with a bigger adventure! 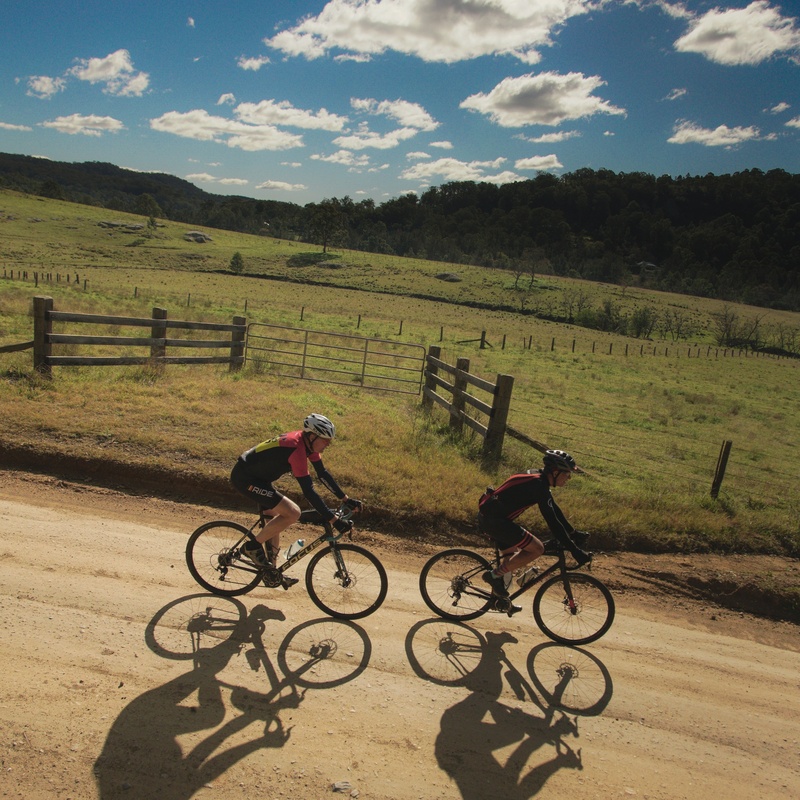 Yengo Rd takes you through some flat farming country into Wollombi where there’s a Tavern for refreshments. If you want to shorten the ride look at heading straight on to Laguna where there’s also a shop and cafe before the return. Return along the same route. You’ll notice the sealed climb up Murray’s Run, but it’s worth it for the descent down Cedar Brush Rd. Usually suitable for normal road bikes with care. We classify the dirt roads as easy. Known by the locals this climb is one worth traveling to. You’ll climb your way from the farms near the creek up through the forest. The road conditions here regularly change from smooth and tacky to a bit washed out. There’s nothing too steep for the 6.8 kms at 4.7 %. The section of gravel along Yengo Rd is flat and pure. It keeps surprising you when you think you’re nearly there, but there’s more to travel until that beer at the pub. This information is intended to help you plan your gravel adventure. 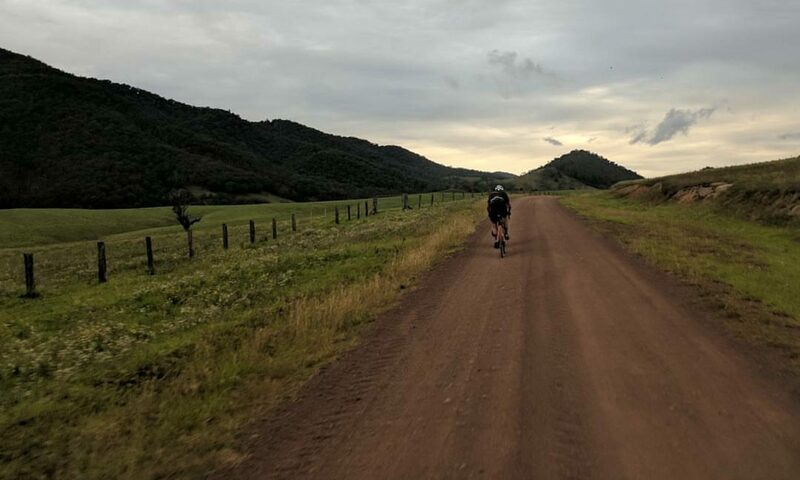 It’s a recommended classic gravel ride, that’s why we recommend it (yes we’ve ridden it, multiple times). 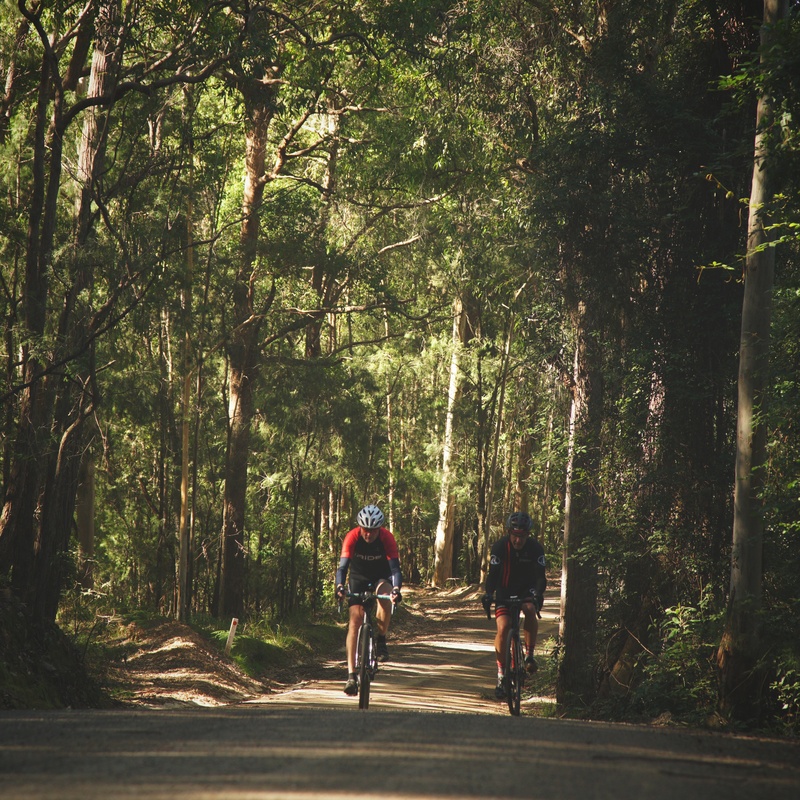 You will still need to plan your cycling adventure. Road conditions can vary and can be closed. Know where you’ll fill up your water from. Mobile phone reception will not be available for most of these routes. You will still need to plan your cycling adventure. Road conditions can vary and can be closed. Know where you’ll fill up your water from. Mobile phone reception will not be available for most of these routes. Check the weather. Confirm the route and your navigation with another source and know how you’re going to navigate (without phone reception). Enjoy the ride and post your photos to the Graveleur Facebook Discussion page. Let us know what you think of the route in the comments below.